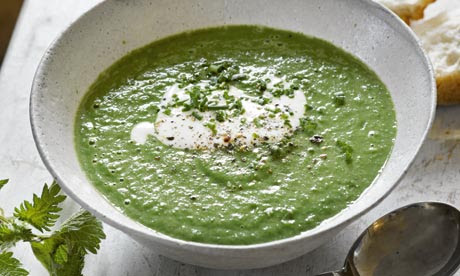 This is a soup to strengthen the knees, spine and back. The lower back and knees are the areas of the body related to the Kidneys according to traditional Chinese medicine and as such when suffering from chronic pain and weakness of these areas can indicate a disharmony in the Kidneys. This traditional soup recipe contains ingredients used to strengthen the Kidneys, and reinforce the knees and back. It also helps to resolve Damp which slows healing in the back and knees. It also helps to circulate Qi and Blood, and is high in silicon which is essential for the strength of the bones and connective tissues. 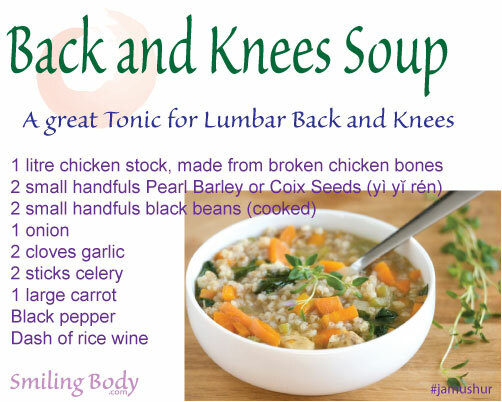 This soup can be used to aid healing after an injury or surgery, or to maintain health of the lower back and knees. Note: Coix Seeds or Chinese barley are used in Chinese herbalism for clearing dampness, especially when this relates to joint pain, and can be cooked in the same way as pearl barley. Shaoshing rice wine is a popular Chinese cooking wine. Both are available from Chinese supermarkets. Prepare your stock. Add barley (or coix seeds) and celery and simmer for 45 minutes. Add chopped onion and garlic and cook for another 10 minutes. Add carrot and cook for a further 5 minutes, or until all ingredients are cooked. Add the cooked beans, a dash of rice wine and a good amount of black pepper. Cook for another couple of minutes, then serve. This soup can be frozen for later use. 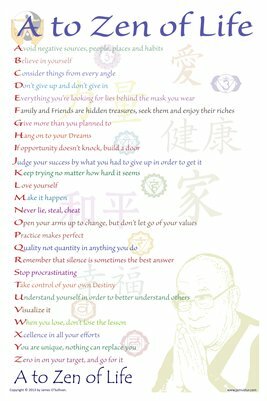 This entry was posted in Conditions, Nutrition, recipe on by smiling. 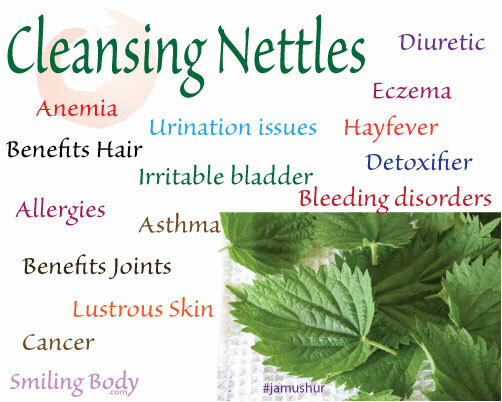 Nettles are an amazingly healing plant! Are a wild and free super-healthy food that grows abundantly during its season. Considered the “seaweed of the land,” because of its high mineral content, calcium, magnesium, iron, silica, iodine, and potassium. To take the sting out of the nettles, place them in a heatproof bowl or a pot. Boil some water in the kettle, then pour it over the nettles. Allow them to sit for 30 seconds, then drain, allow to cool slightly and discard any stems. Place the onion, carrot, celery, garlic and potato in a pan with enough stock to cover. Simmer until potato is soft. Add nettles to the pan and cook for another 5-10 mins until nettles are tender (add more stock if necessary). Blend with a hand blender or food processor until smooth. Add more stock if desired to reach the desired consistency. Season, and stir in cream if using just before serving. Be careful not to overcook the soup or the vegetables will discolour and also lose their flavour. In Chinese Medicine: Nettle helps build Essence (Jing) (a deep energy in your body which is responsible for growth and reproduction and life expectancy). Tonifies Yin, Blood and clears toxins from the body. Caution: Do not eat raw nettles unless pulverized! Release all its natural strength of your ginger by grating or you can break fibres of ginger with a kitchen mallet or rolling pin. Place in a medium saucepan, with the 2 litres of water. Bring to boil and allow to simmer until liquid is reduced to half. Use a yogurt strainer or coffee filter to strain the ginger-infused soup. Add a small amount of water if the stock has reduced very much. Drink 1 cup at a time as required until soup is finished (approx 1 day). Add rock sugar or honey to taste. Every kitchen, should have a good old fashioned reliable stock or broth in the kitchen. Especially when made from free range organic meat, bones, vegetables and herbs. 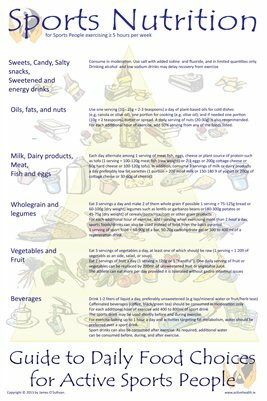 A constant replenishment of our constitution that is stressed during modern living and to keep the body’s strength and immunity nourished. This wholesome broth provides flavour to your dishes and can be taken as it is a delicious clear soup. 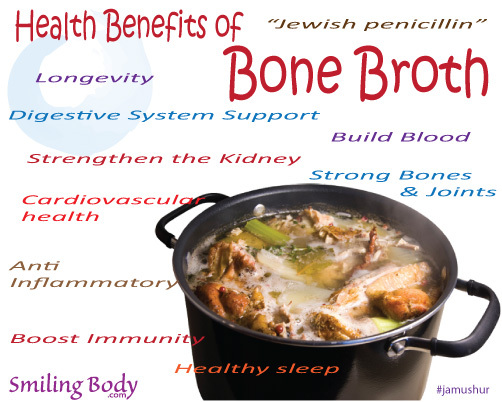 Rich in nutritional powerhouses, such as glucosamine, chondroitin, essential minerals and gelatin, this bone broth is inexpensive to make, abundantly nutritive and intensely flavoursome. We recommend incorporating this broth into your daily diet for its many benefits. 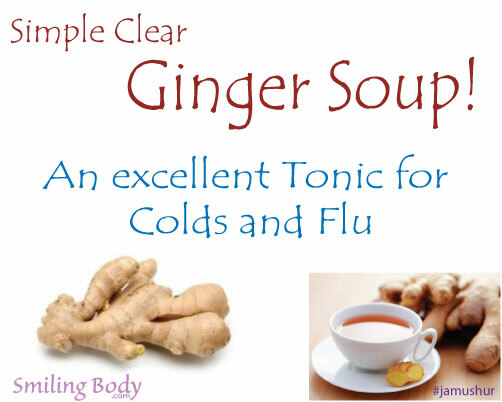 The cider vinegar used in this recipes helps to release more minerals from the bones. This version of chicken bone broth makes use of the leftovers from a roast chicken. Other broths can be made using whole, raw chicken. To prepare this healthful nutritious, chicken broth full of essential nutrients, we recommend a heavy-bottomed stock pot and a fine mesh sieve or cheesecloth. You can use kitchen leftovers and scraps, such as carrot peelings, onion ends, celery leaves and bits of leek, which may have been kept in a large plastic bag in the freezer. Pick the chicken carcass clean of useable meat and keep for another dish. Add the chicken carcass, vegetable leftovers and bay leafs to the heavy-bottomed stock pot. Pour filtered water over contents to cover. Simmer for a minimum of 4 hours and up to 12, adding more water as needed or desired. Strain solids from the broth through a fine mesh sieve or cheesecloth. Bottle and store the stock, or drink a bowl straight away. The broth should gel, but it is not necessary. This warming dish is Invigorates the Kidney, Strengthens DNA, Supports the Digestive System and Builds Blood. It is perfect in Autumn/Fall/Winter when we are susceptible to cold. Always serve hot and with hot food, but not spicy. This entry was posted in Digestion, Nutrition, recipe on by smiling.